A great way to save some money when looking to replace your windshield is using your insurance for claims. Why spend possibly hundreds of dollars when all you have to do is pay for the deductible. 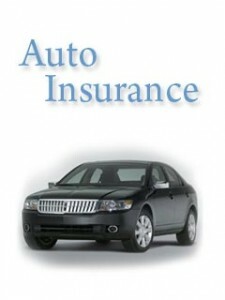 One of the benefits of using insurance for auto glass replacement is that it might not raise your rates. At Auto Glass of Lewisville, we will handle all the paperwork for you so you’re not bothered with it. In some cases, our auto glass shop will even discount the amount deductible you actually pay. With Auto Glass of Lewisville being a Preferred vendor for most Insurance companies it makes the process that much easier. Call Auto Glass of Lewisville today for convenient, affordable and timely windshield repair. We offer same day auto glass service in most cases, and if we can’t get the windshield that day we will gladly schedule an appointment the following day. You can call us at 214-865-6058.